The Easter Vigil Address now published. 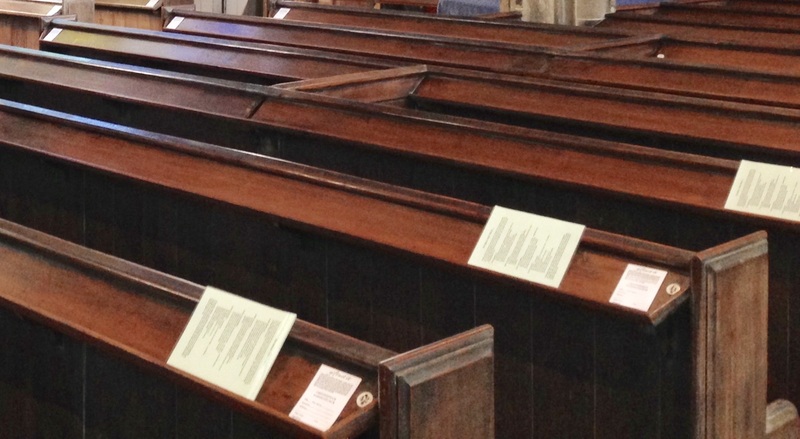 Pew sheet for Easter Day now published. 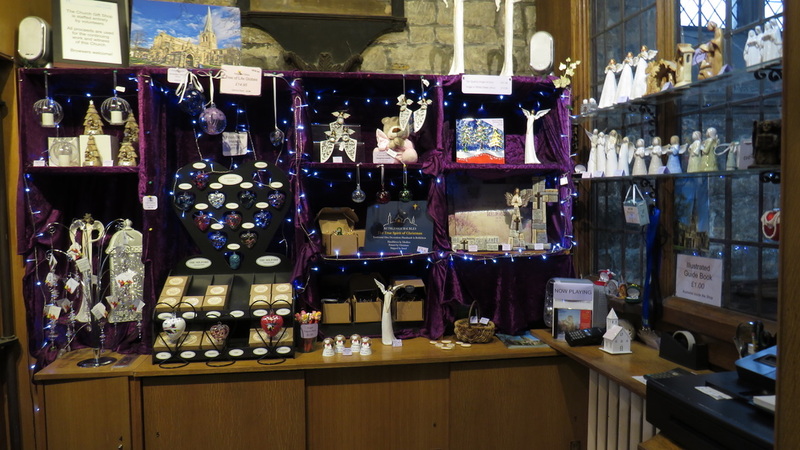 The Church Gift Shop is situated just inside the Main Door of the Church. The shop is managed and staffed entirely by a team of volunteers, with all proceeds going towards the upkeep of the church. 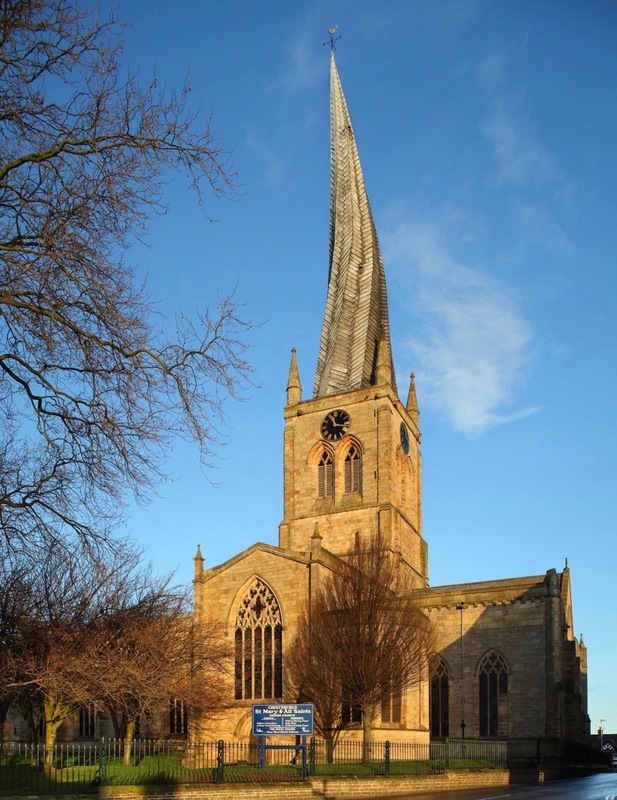 A special choral evensong in memory of Michael Baker, Director of Music at Chesterfield Parish Church from 1970 to 2005, who died in 2018. 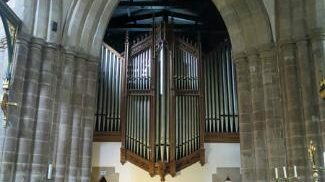 This Thursday’s Lunchtime Concert will be an organ recital.